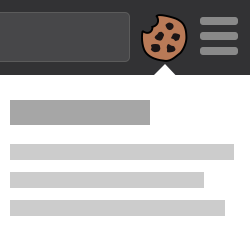 Cookie-Editor is a browser extension focused on productivity that helps you manage your cookies with the least amount of clicks possible. 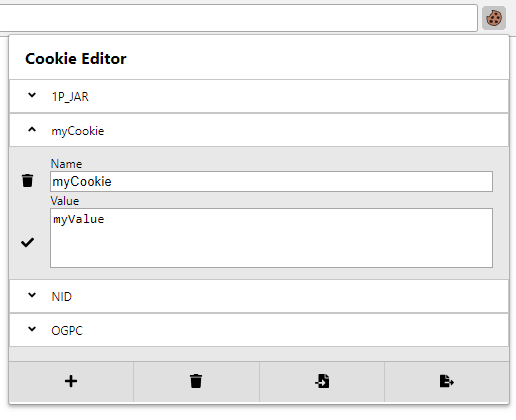 You can access the list of all the cookies on the current page, create or modify an existing cookie and delete a cookie in a maximum of three clicks. 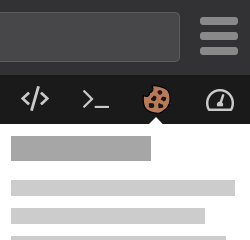 Cookie-Editor also gives you the option to import cookies or export them directly to your clipboard for easy sharing or saving of your cookies. This extension is ideal for a wide range of application. It can optimize your development time when working on a web page, it can be useful to test a website when doing software quality assurance and it could event benefit a SEO expert. It can also be used to manually manage cookies. 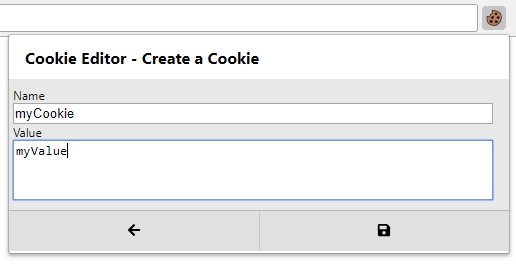 Cookie-Editor is available on most major browser. You can install it on Firefox, Microsoft Edge and on all Chromium based browser, like Google Chrome, Opera and Vivaldi. It is even available on Firefox for Android, with an interface optimised for touchscreen so you can even manage your cookies directly on your Android phone or tablet. 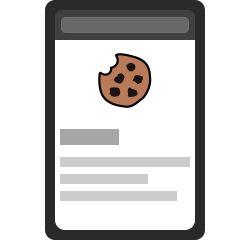 Cookie-Editor is available on Google Chrome, Opera, Microsoft Edge, Firefox and Firefox for Android. You can find the source code of this project on Github. Feel free to contribute as you desire to the project. All the help is appreciated. Please create an issue on the Github issue tracker for any suggestion or bug report. It will be resolved as fast as possible.